Its a great pleasure to introduce to you all a 'wearable' art' brand - Samtana! 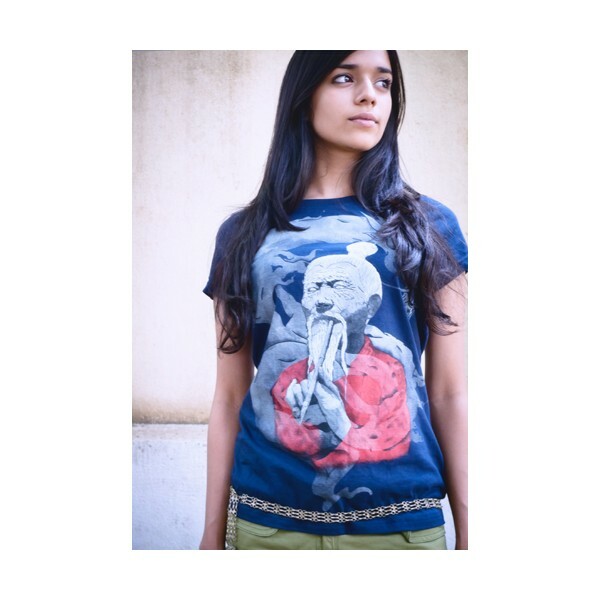 <!--[endif]--> Samtana tees is based in Bengaluru, India and was co-founded by two people obsessed with wearing t-shirts. The most appealing aspect for me about this brand was their unique perspective towards creating their product, go-green initiative and use of organic cotton. Nothing feels right on your skin than clothes made of pure cotton, the best fabric on earth! I think one of the amazing things about the company is their belief and work towards promoting local work and talent - both art and the t-shirt material. The best part is the originality/individuality of the art expressed on some of the tees; they are sure shot eye-catchers in the crowd. For me this is a super deal, a place where you get customized cotton tees for a reasonable price. All Samtana shirts are made in India using 100% organic cotton, which is non genetically manipulated cotton that is grown free of harmful chemicals and pesticides. 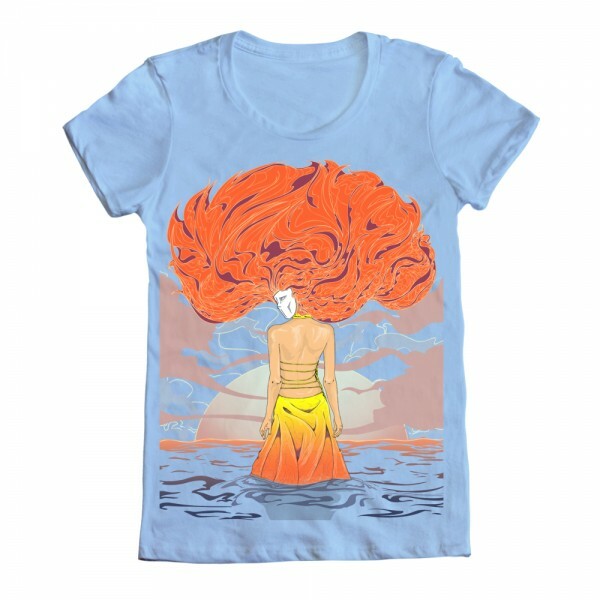 The t-shirts are currently available to purchase online on the company website www.samtana.com using credit cards or cash-on-receipt and they ship to anywhere in India. Samtana is offering special 10% discount code to my readers 'ZINGOFMYLIFEGOESORGANIC'. The discount code is valid on purchase of all t-shirts, including the new arrivals. Please note that the voucher is valid for one month only. So, hurry! A little about Samtana in the founders' own words: “We founded Samtana after years of being frustrated by the lack of individuality and limited aesthetic appeal of most of the clothing available in shops around India,” says Bharath, one of the co-founders of Samtana. So we decided to get together talented artists from around the world and bring ‘wearable art’ to everyone who shares our values. Samtana is, in essence, our Community of Designers. With Samtana, we believe we have succeeded in demonstrating that it’s possible to be unique, fashionable and eco-conscious all at the same time, without breaking the bank,” says co-founder Ben Heinkel, who is based in Barcelona, Spain, and sees among modern youth a rapidly growing desire for self-expression that promotes ethical values rather than rapacious corporatism." Yeah, he is really great to interact with!Looking forward to read your interview post.